Newly-introduced tougher checks on the EU’s external borders aimed at stopping suspected Islamist fighters from Iraq and Syria are “unacceptable” and should be amended, Slovenian Prime Minister Miro Cerar said yesterday (9 April). The new checks produced traffic chaos over the weekend on the Slovenia-Croatia border, a key bottleneck on the so-called Balkan migrant trail shut down last year. “The implementation of the EU’s directive on the border with Croatia has caused totally intolerable conditions over the last few days,” Cerar said in a statement on his Twitter account. He spoke to Croatian Prime Minister Andrej Plenkovic on Saturday and both “agreed that the situation is unacceptable,” he said. “Slovenia and Croatia will present proposals to the European Commission to … satisfactorily change this regulation as soon as possible,” he said. From Friday the EU ordered systematic checks at the external borders of the Schengen passport-free area under legislation designed to tackle “foreign fighters” returning from Iraq and Syria. Europeans will face systematic checks at the external borders of the EU’s Schengen area beginning on Friday (7 April) under legislation designed to tackle “foreign fighters” returning from Iraq and Syria. 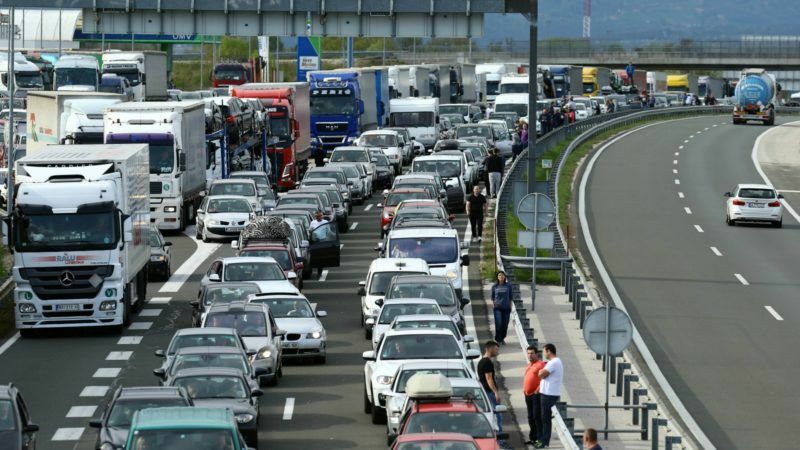 Only hours after they took effect backed-up lines of cars and buses began forming at the main border crossings between Slovenia – a member of the Schengen area – and non-member Croatia. The chaos frustrated many holidaymakers from Austria, Germany and Switzerland who spent hours in queues waiting to head to southern Europe for the Easter or spring holiday break. 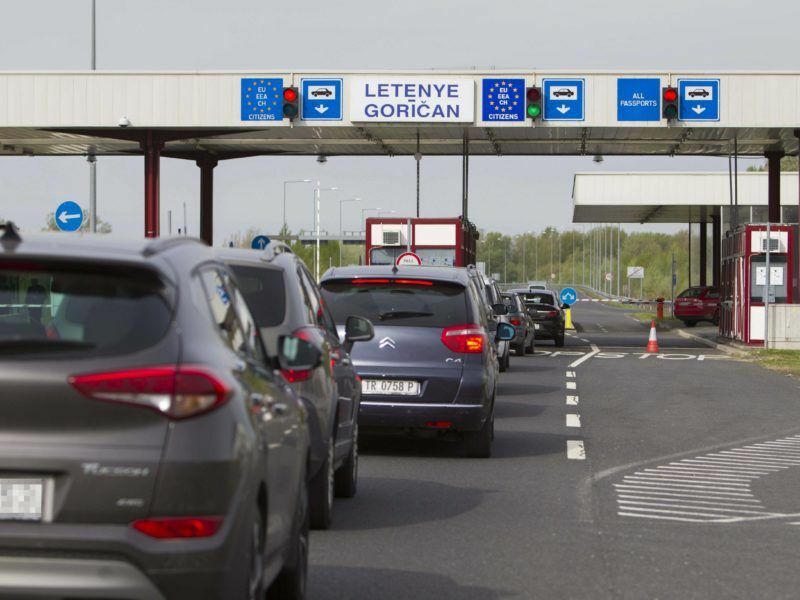 Late on Friday Slovenian police suspended the systematic checks of all passengers, including EU citizens, and continued checking only those from third countries. “We have to ensure safety within the Schengen area but not by causing so much bad feeling among people and damage to our economy,” Cerar said. He added that Slovenian police would continue with a “softer” implementation of the new regime until the normalisation of conditions at the border. Slovenia controls 670 kilometres (420 miles) of the EU’s external border with Croatia and was a key transit country along the so-called Balkan migrant trail until the route was shut in March last year.